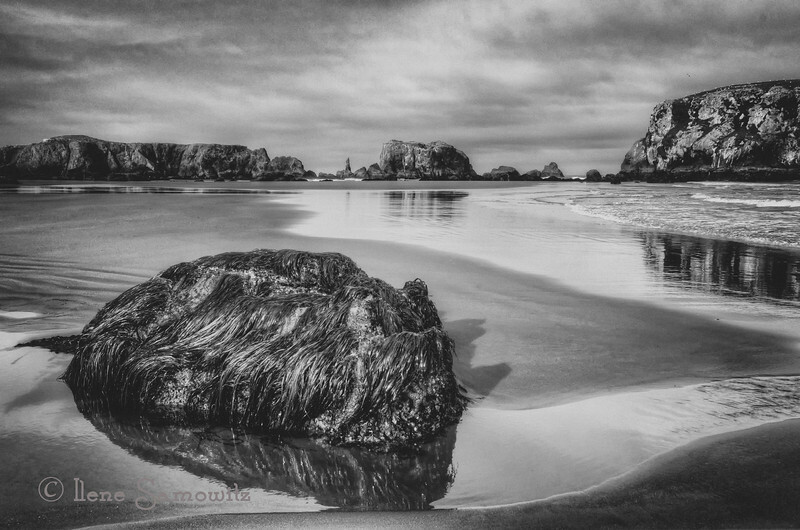 4-28-13 From the archives a 30 sec exposure of Face Rock at Bandon, OR taken near sunrise. Thanks for making my tulip sunrise the number one shot of the day. I really appreciate and cherish this wonderful community. 5-1-13 Seal Rock Sunset taken this evening with my iPhone. Thanks forte wonderful feedback that I have been receiving. 5-2-13 From my archives...could not post or comment last night or earlier due to Smugmug in read only. Hope to get back to routine soon. 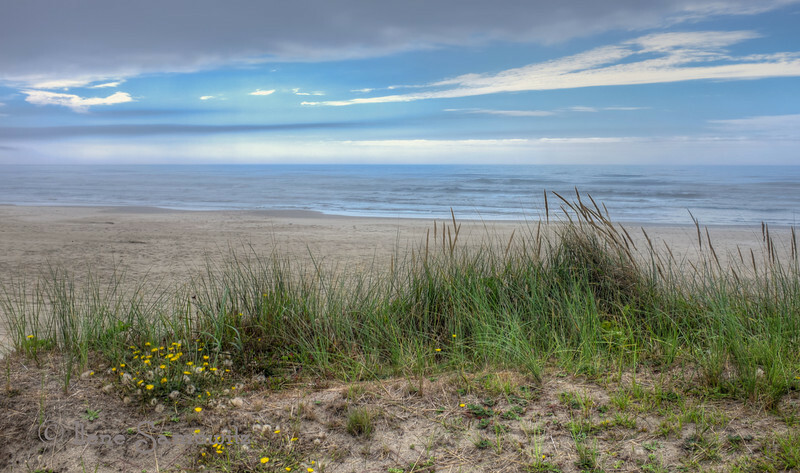 5-3-13 We just purchased land on the Oregon Coast in Waldport. 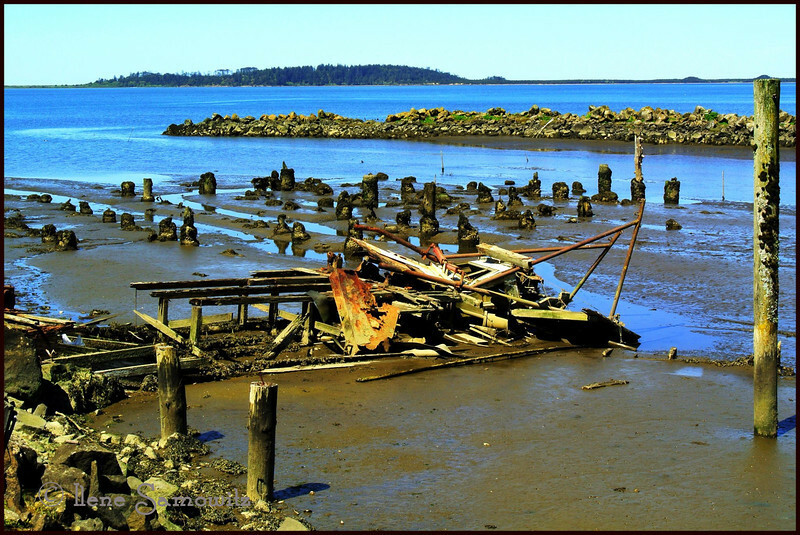 The land is about .25 miles from the ocean and about 1 mile in each direction from State Park Beaches. 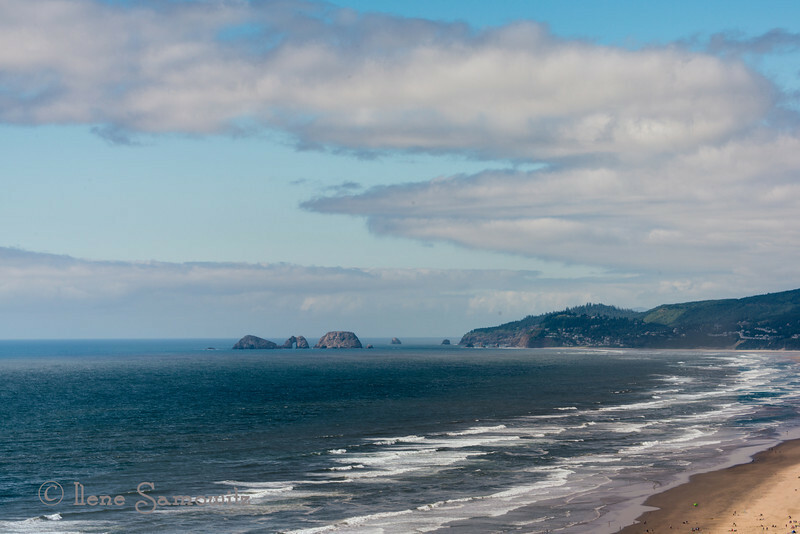 This is a picture from Patterson Beach which is the one to the north. I expect to be sharing more and more images from this area. 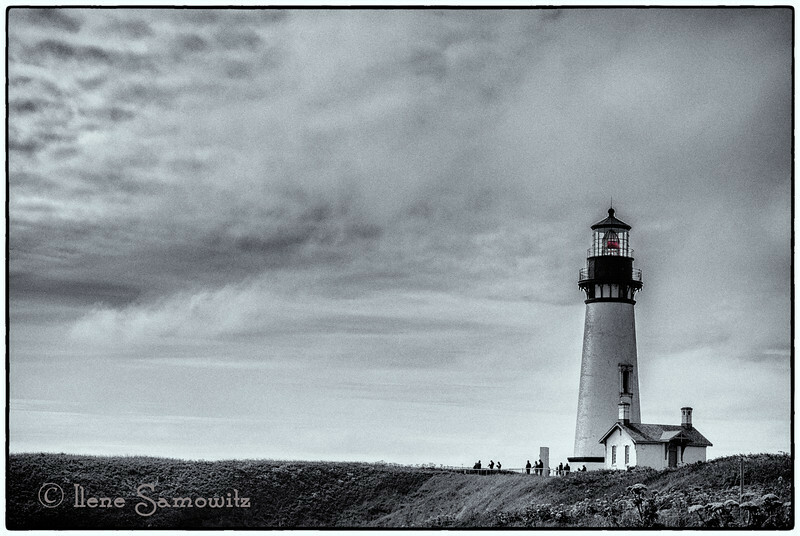 5-8-13 This is a black and white conversion of the Coquille lighthouse that I posted yesterday. I think I like the black ad white one better. Thoughts? 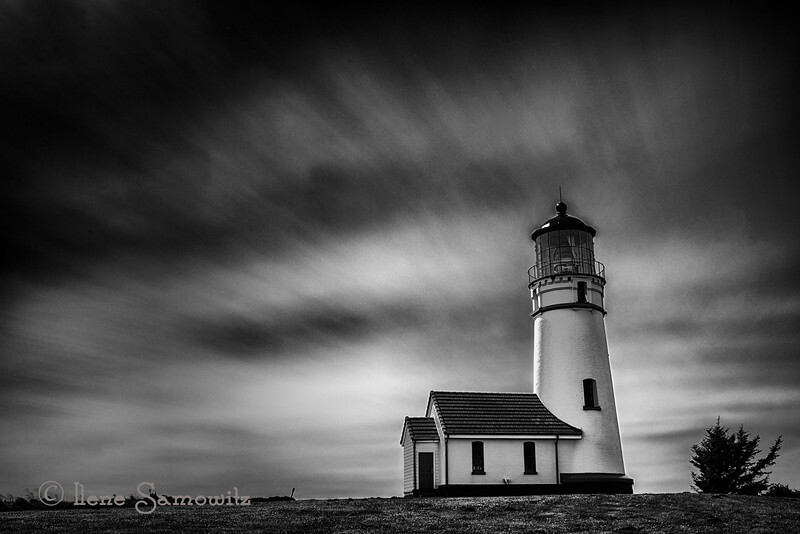 5-10-13 This is a 204 sec exposure of the Cape Blanco lighthouse taken on a very windy day in Oregon. I sat at a picnic table shielded by the gift store to shelter me and the camera from the 35 mph winds. 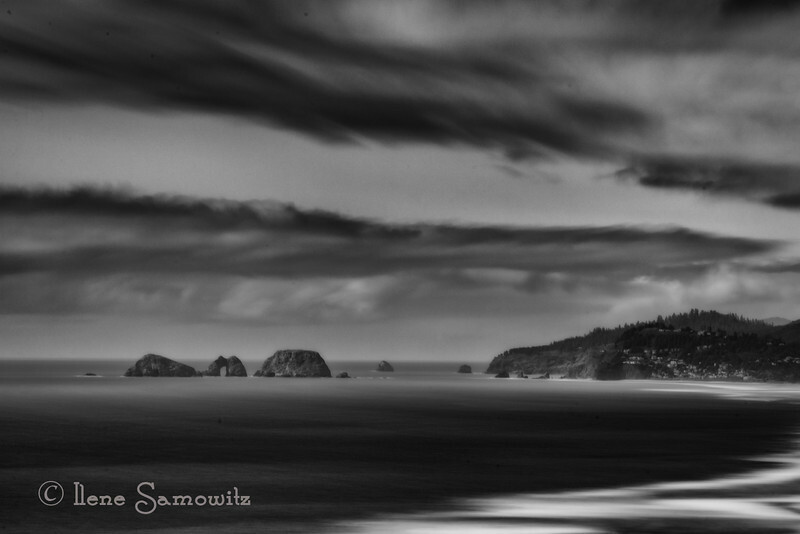 5-14-13 Another long exposure taken at Bandon, Oregon from the overlook at Elephant Rock. 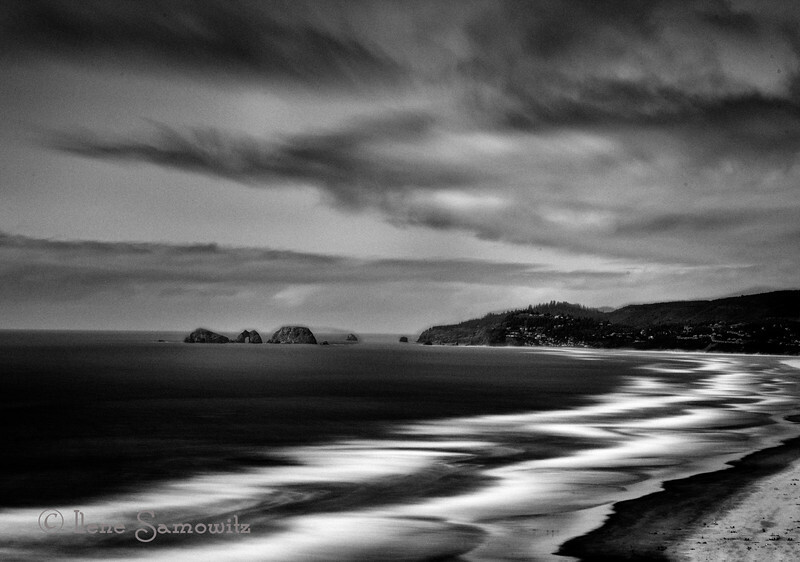 This is a 274 sec exposure that was converted in Silver Effex 2. 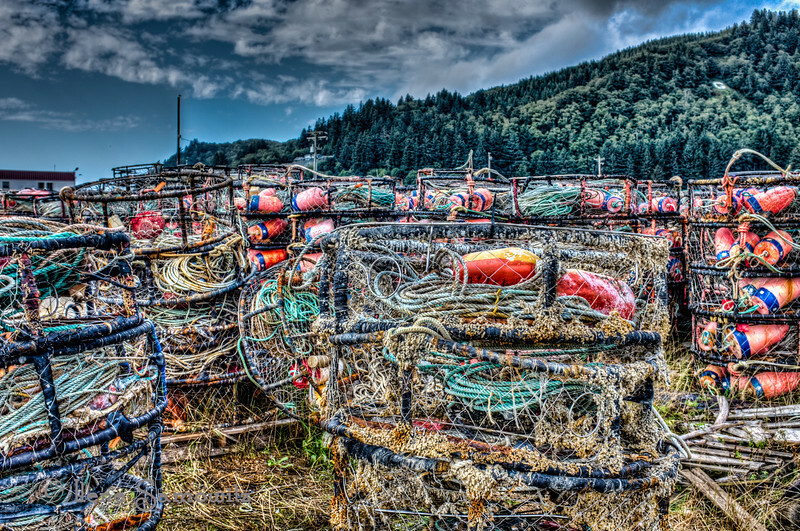 5-15-13 This is a 205 sec exposure of the ocean at Yachats, Oregon. 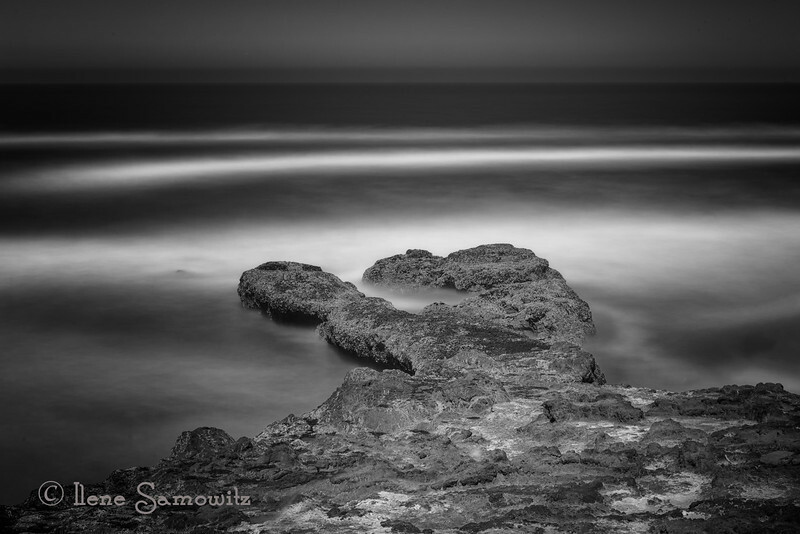 I really appreciate all the feedback and encouragement on my long exposure work. 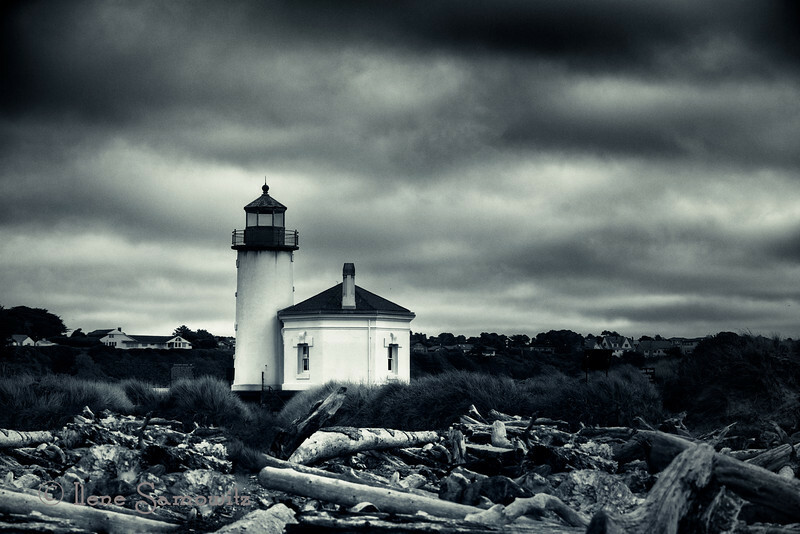 5-20-13 Another shot of my favorite lighthouse to photograph on the Oregon Coast. This is a single exposure (not long) that was converted using Silver Effex 2 and Additional filters like cross processing in Color Effex. 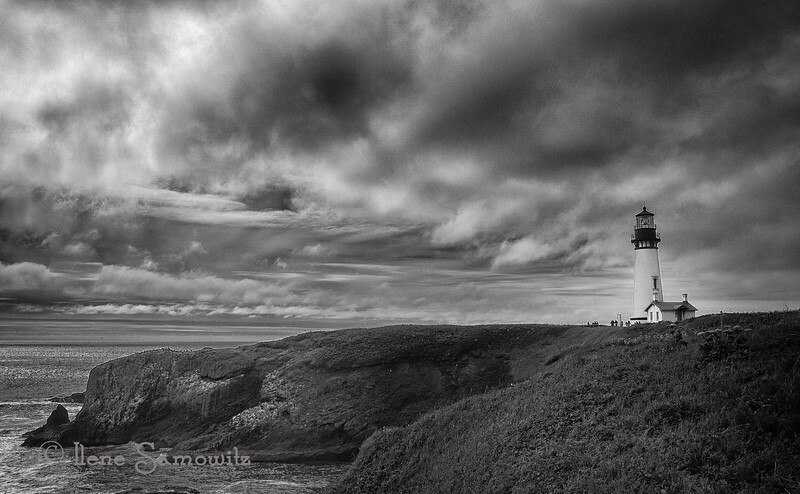 5-27-13 Yaquina Head Lighthouse, Newport, Oregon This was taken over the weekend. Photo was converted to B&W using Silver Effex Pro 2. 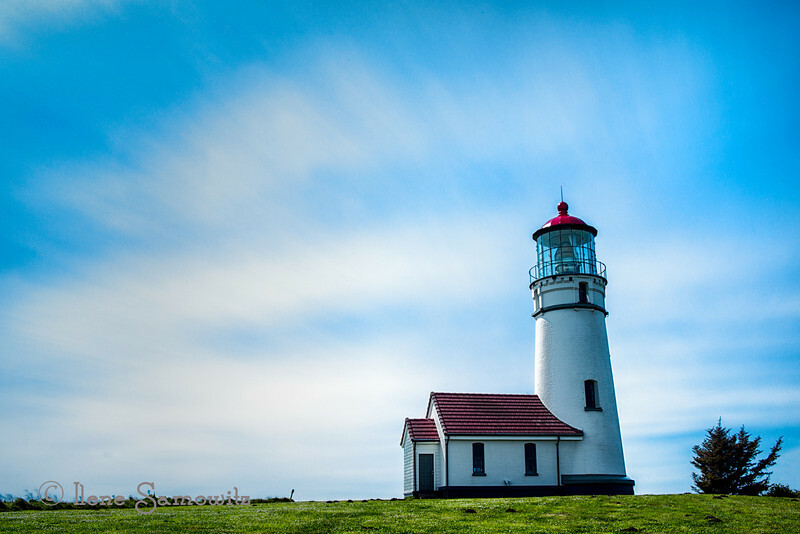 6-20-13 Cape Blanco Lighthouse. 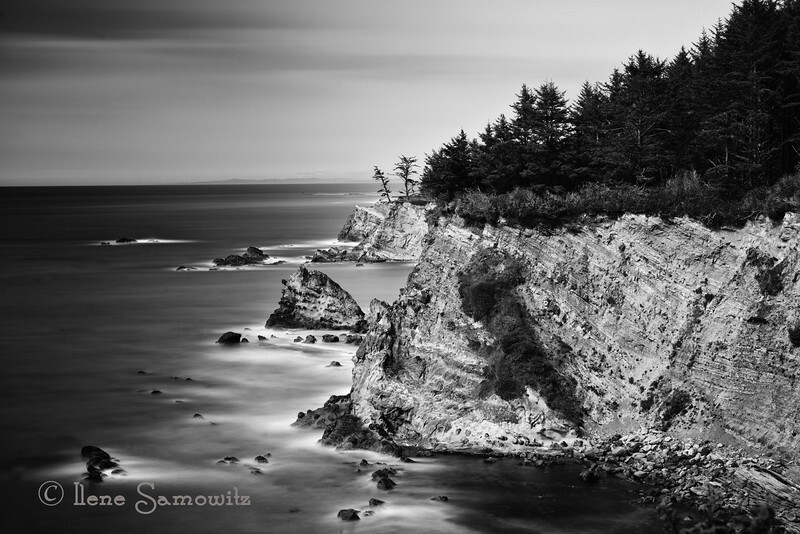 I reworked this and posted the color version of this long exposure. 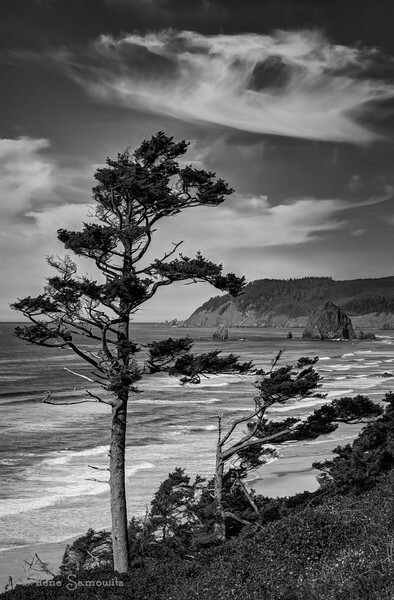 Taken in 35 mph winds on the Oregon coast. 7-4-13 A beautiful day on the coast for the 4th. 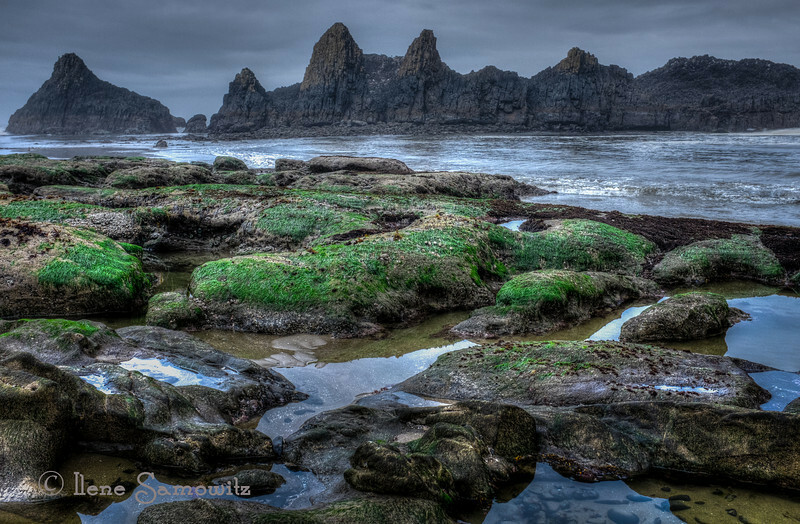 This is along the Three Capes Loop in Oregon. The tiny specs along the sand on the right are people. Sorry I am so tired I cannot comment tonight. Thanks for all the comments and feedback, it is so appreciated. This group rocks. 7-7-13 A 274 sec (4.5 min) expsure of Three Arches Wildife Reserve. 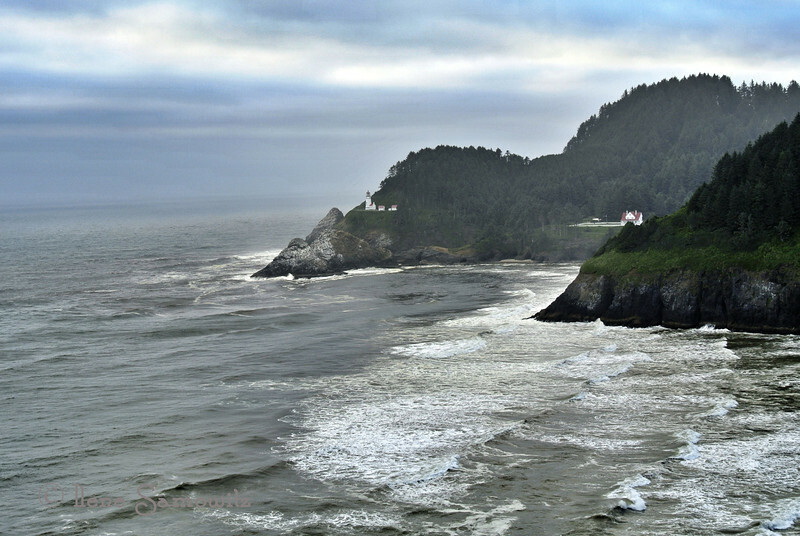 7-10-13 Heceta Head Lighthouse - I am so excited about all the photo opportunities that await me as we will eventually be moving to Waldport, Oregon and this magnificent viewpoint will be 20 miles south of our land. We were down there over last weekend. Taken with the Nikon 1 V1 and processed with iPad. 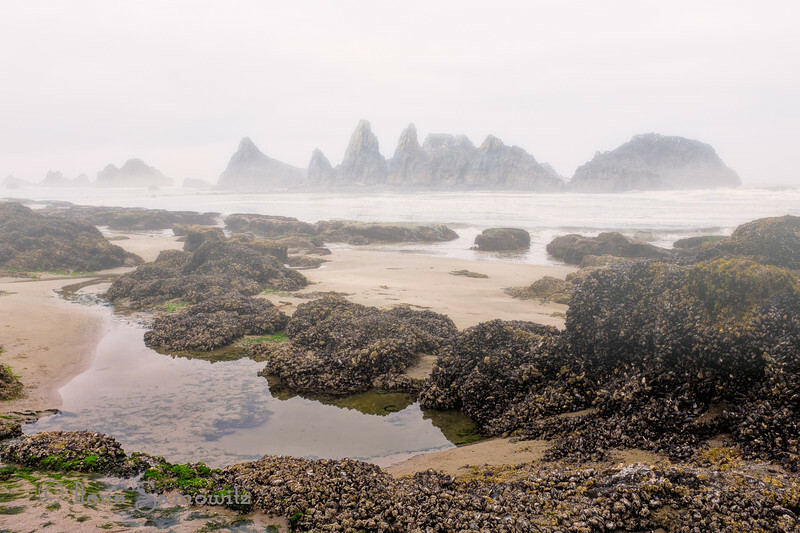 8-13-13 Seal Rock, Oregon at low tide. 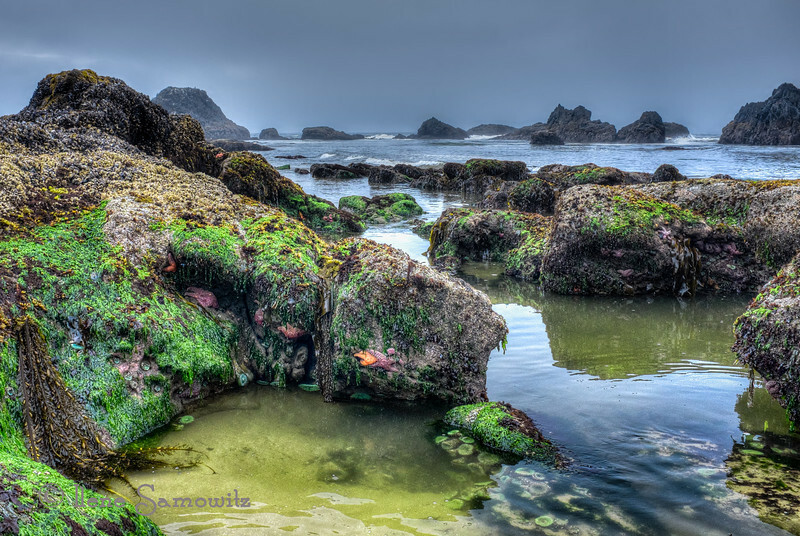 The anemones were found in these tide pools. 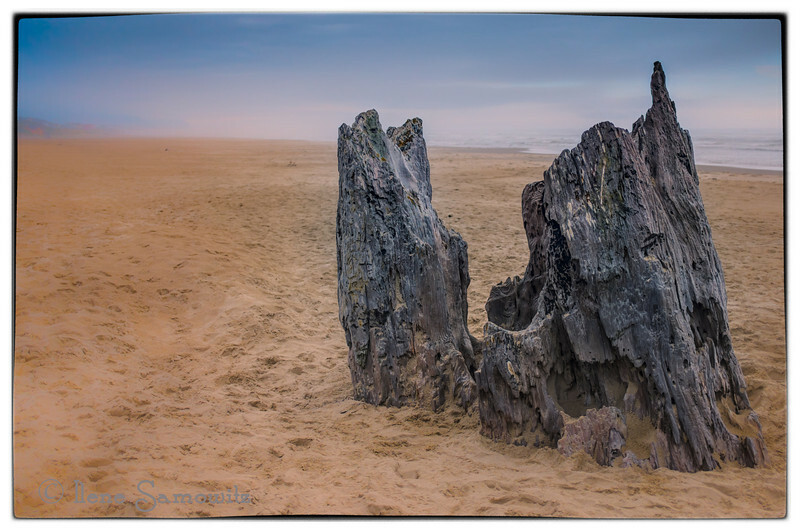 8-16-13 Big Stump Beach, Oregon just south of Waldport. 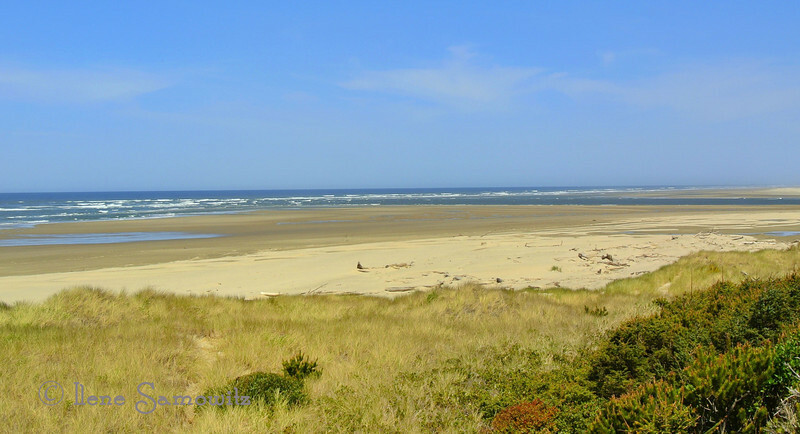 This beach is just due west of our property and is a short walk away. 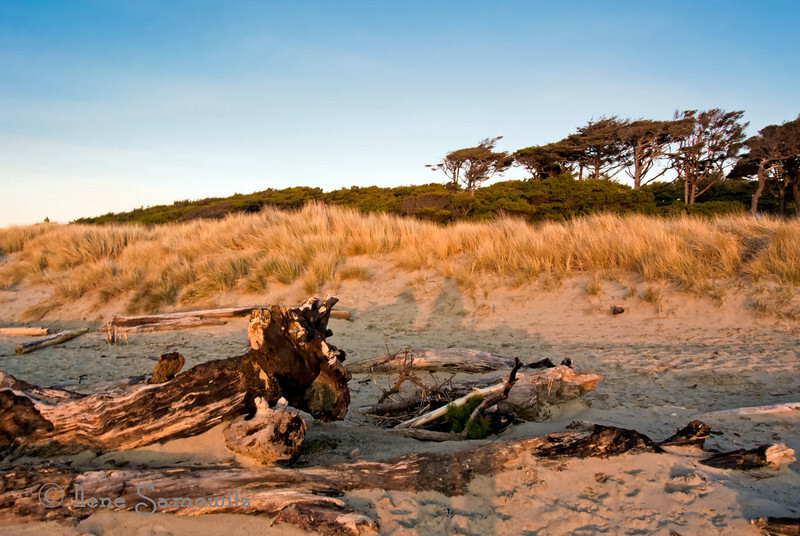 This beach and stump has a lot of mystery and legend associated with this Redwood Stump. Here is a link in case you want to learn more. I'm sure you will be seeing more images that I make from here. 8-17-13 "F is for Fog" I thought I'd try something other than "ferris wheel" so i am not so predictable. I was hoping to go out tonight but instead I started working with my partner on fixing up my office so that I can set up my BD monitor. I have been doing all my photo processing on a 13" Macbook Pro. I look forward to having two screens- one monitor 23" and my 13" laptop. Hoping to set it up tomorrow. 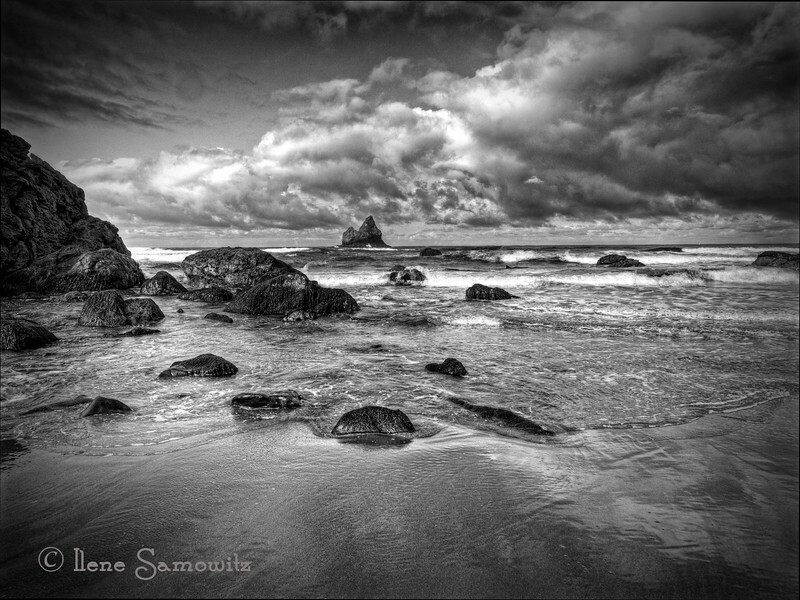 Thanks for all the comments on Stump Beach. 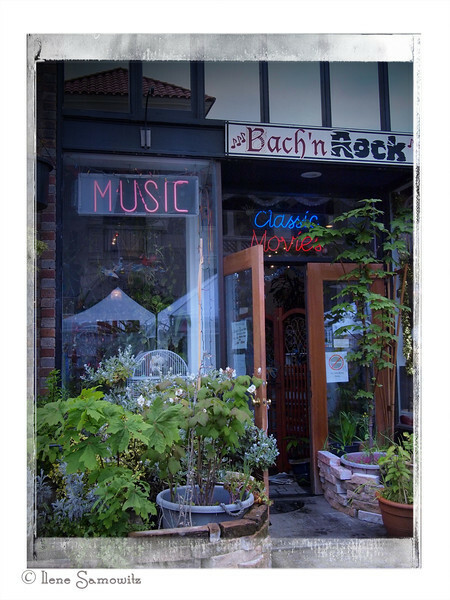 I am thrilled to be living near there. 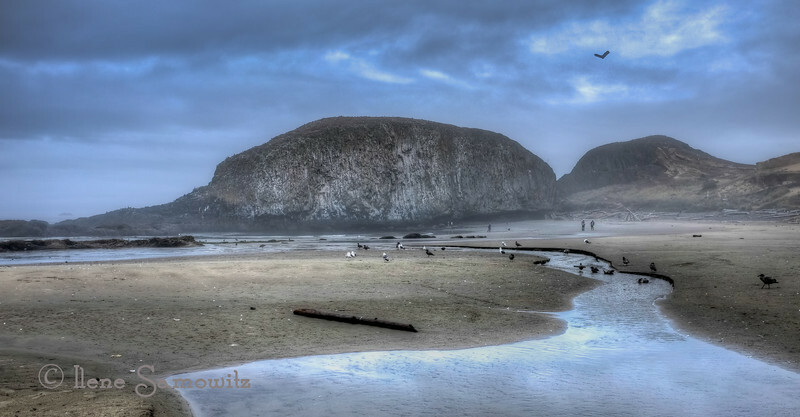 This is Seal Rock, Oregon about 6 miles north from Stump Beach taken last Sunday morning in the fog....so I knew that I had this shot in my back pocket. I look forward to seeing all the wonderful Fs. 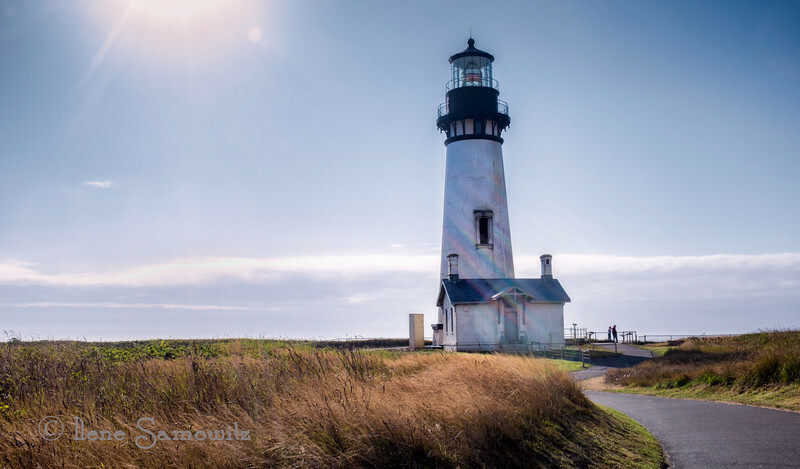 8-18-13 Yaquina Head Lighthouse. - I like the flare and the rainbow effect. What do you think? Does the flare add or distract from the image? Thanks for all the feedback on my "F" Fog image. 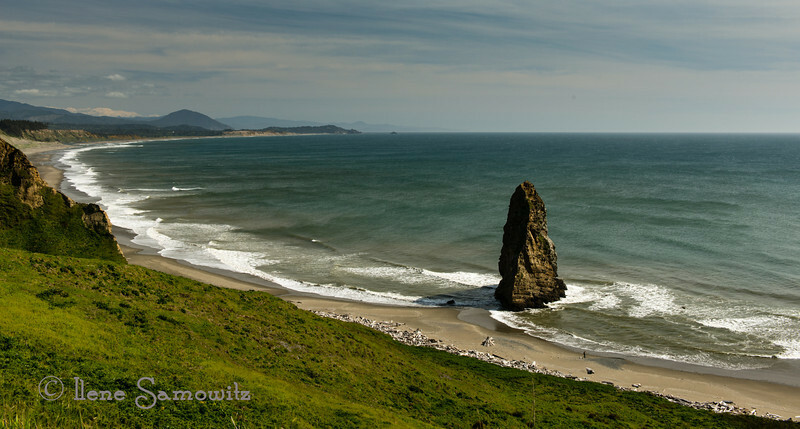 8-20-13 Another view of Big Stump Beach, Waldport, Oregon. 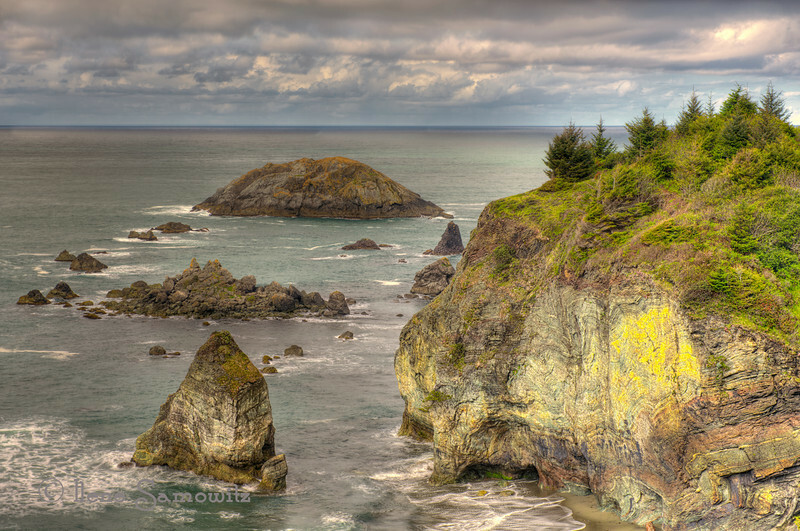 8-22-13 The actual Seal Rock in Seal Rock State Park, Oregon. 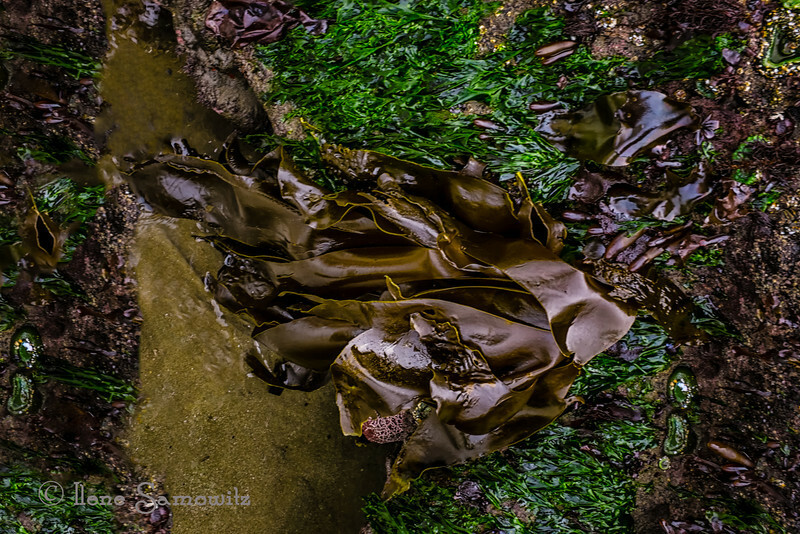 8-24-13 G is for "green algae" and "green anemones". 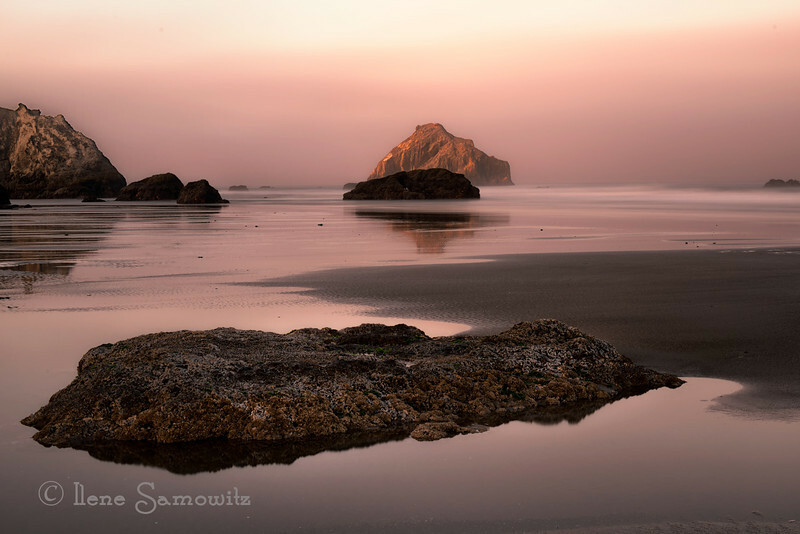 This is Seal Rock, Oregon. 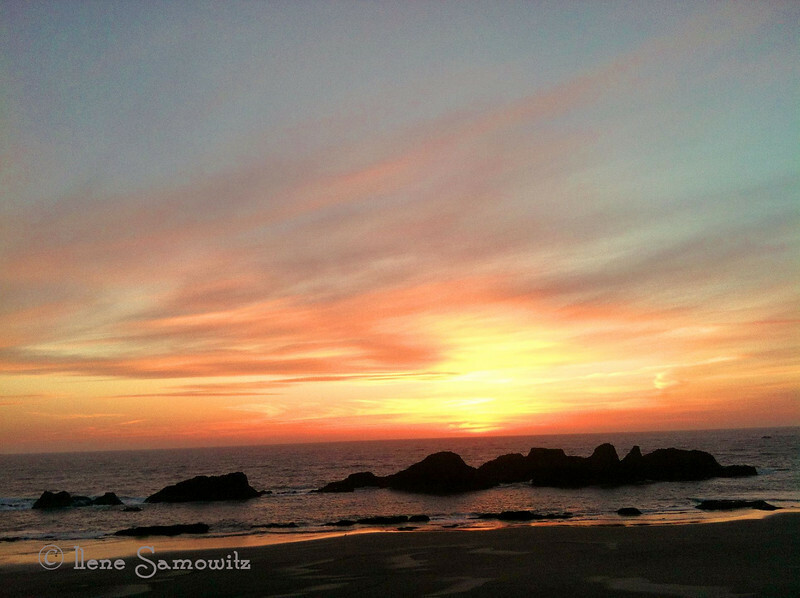 9-9-13 Rockaway Beach, Oregon late summer sunset. 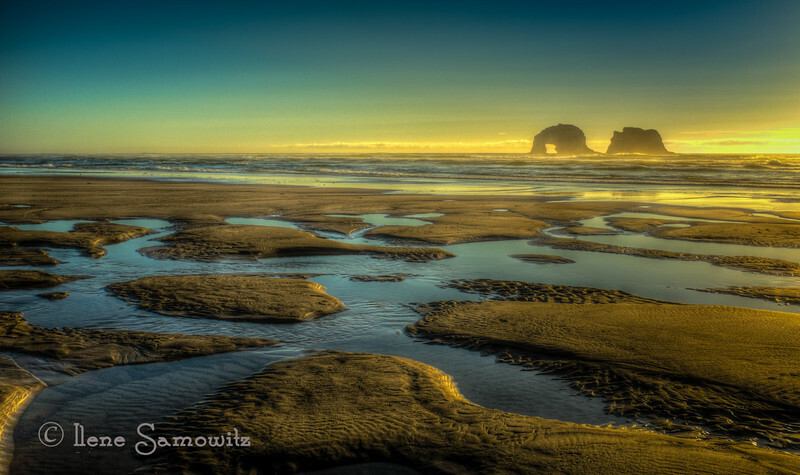 One thing I will miss when we move south is these reflecting pools at low tide sunsets. This is a wonderful feature of this beach. 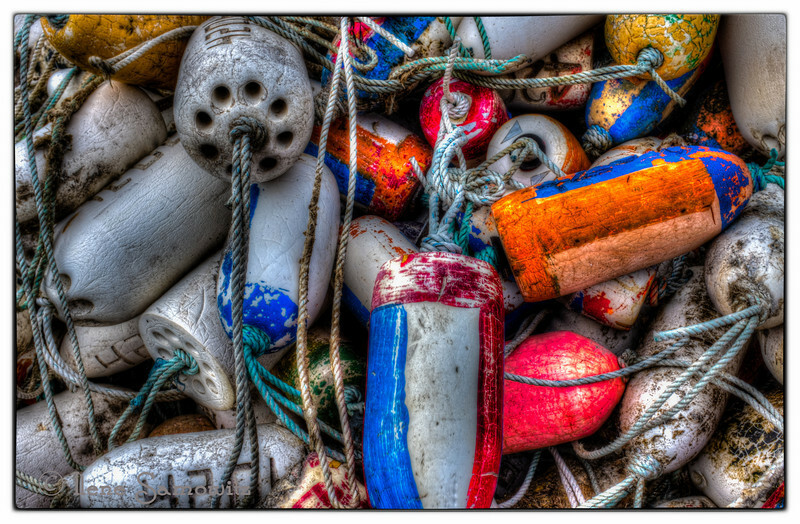 9-23-13 A wonderful assortment of buoys. 10-12-13 N for View from Neakanhie Mountain looking down at Nehalem River estuary including Nehalem Bay.